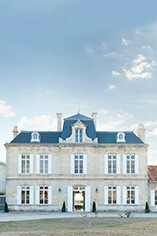 The Wine Advocate - This is the Right Bank outpost of the Delon family that also owns Leoville Las-Cases. While they have made major improvements to Nenin, I feel it still has a Medoc-like personality in spite of the fact it is about 80% Merlot and 20% Cabernet Franc. 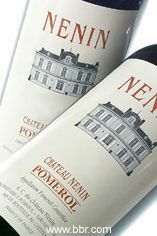 The 2011 Nenin displays an attractive, clean, raspberry and black currant-scented nose, good richness, and a Medoc-like firmness. It is a medium-bodied, pleasant 2011 to drink over the next 7-8 years. Wine Spectator - Nicely focused plum and steeped cherry notes with elegant hints of violet and sweet spice on the finish. Silky feel. Decanter - Stricter and more Médocain in style than the opulent 2009. 17% press wine is one of the reasons. 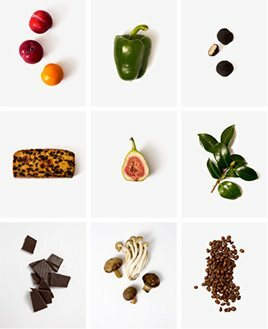 It has plenty of lift, length and freshness.